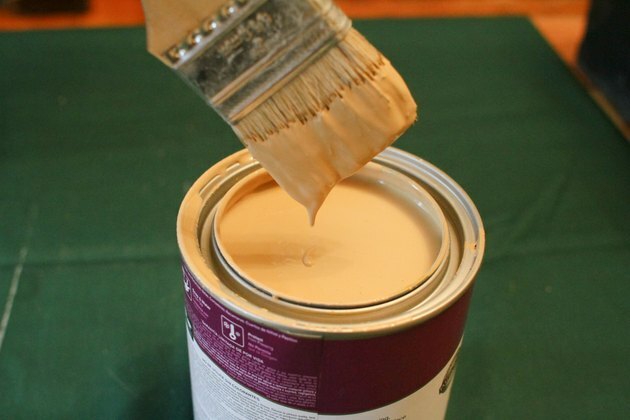 Kilz paint is a primer and stain-blocker that is used to cover up dark paint and stains. 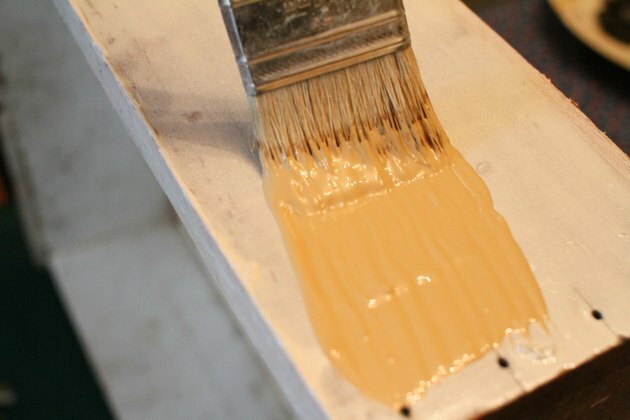 It also serves as a sealant and can protect wood from moisture. 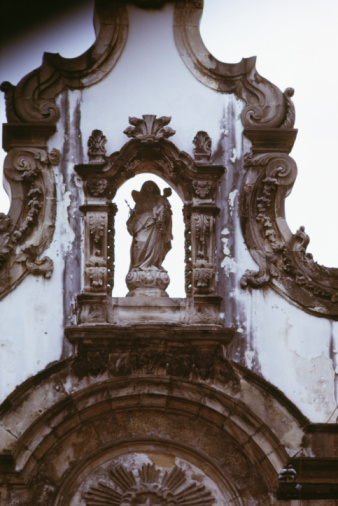 Applications can range from priming an interior wall to covering up graffiti on the side of a building. 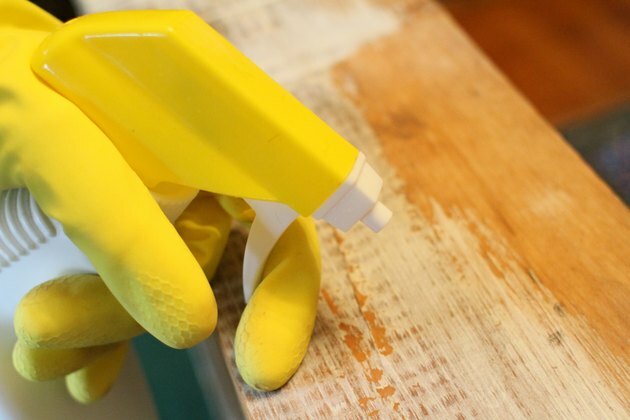 It can be applied to most surfaces, including wood, brick, drywall and painted metal. 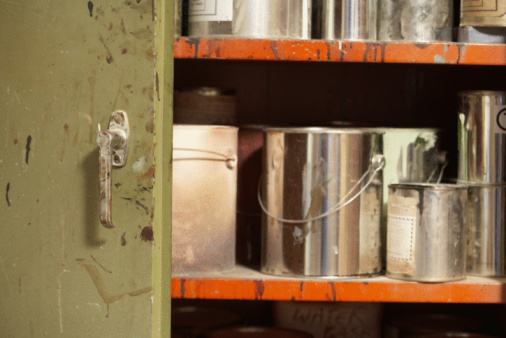 Kilz is available in a variety of formulations, including one containing zero VOCs--volatile organic compounds. Prepare the surface you are going to prime with Kilz. 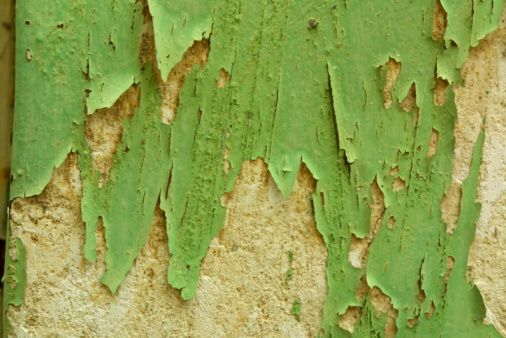 Remove peeling paint, dirt, wallpaper paste and any other substances that will create an undesirable texture or prevent the paint from adhering. Sand the surface if necessary. 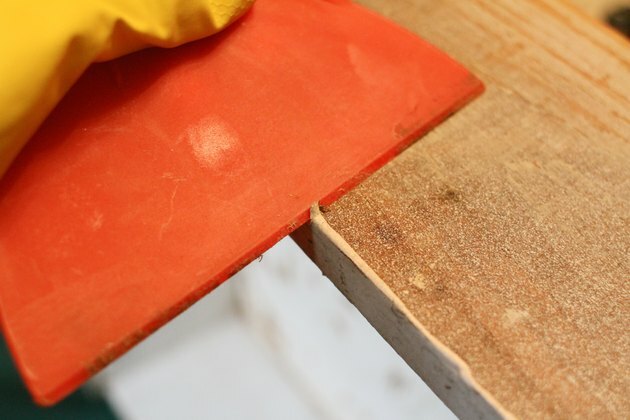 Scuff glossy surfaces to increase adhesion. Clean the surface you are going to paint with Kilz. Use a TSP substitute--a cleaner specifically designed for pre-paint use--rather than a soapy detergent. 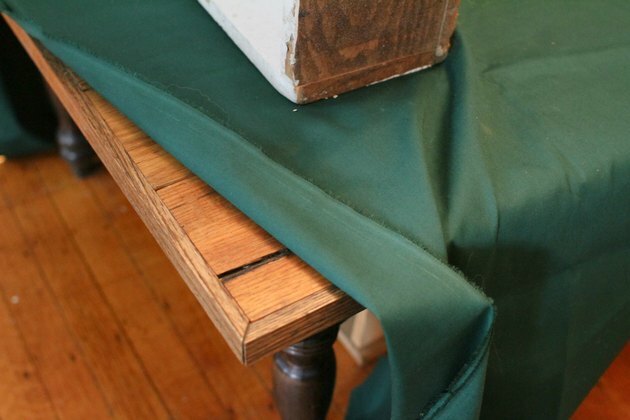 Protect surfaces that you do not want to coat with Kilz by using a drop cloth and painter's tape. Apply Kilz to the surface using a brush, roller or sprayer. 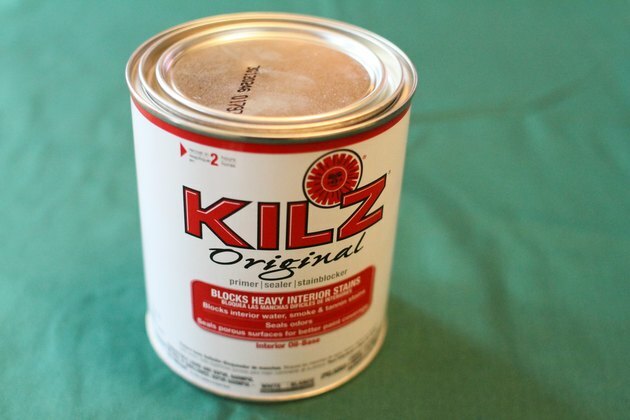 Apply the Kilz evenly and allow it to dry for at least 30 minutes--longer in humid conditions. 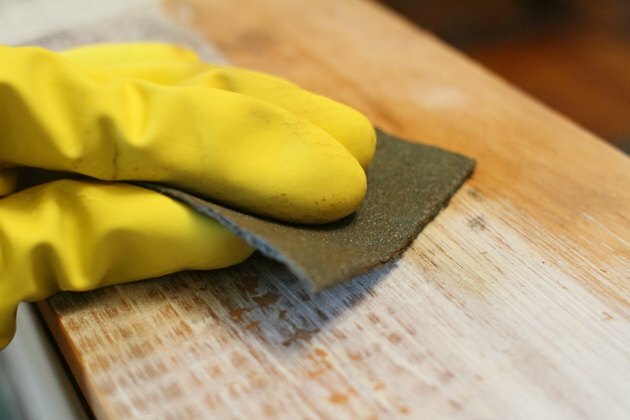 Apply a test patch of your topcoat and allow it to dry. Check it to see if any bleed--through of the original surface is apparent. If not, you can apply your topcoat. 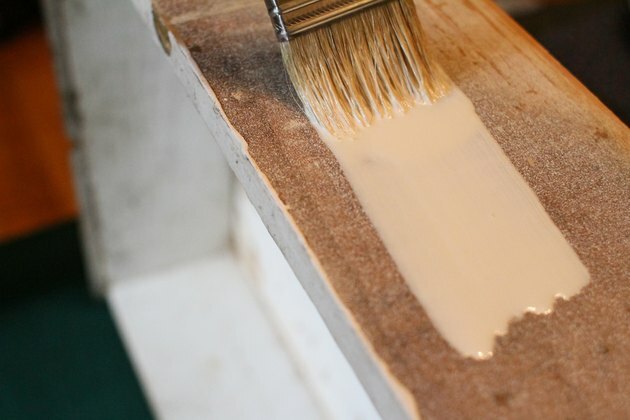 Apply a second coat of Kilz and allow to dry before applying the topcoat if any bleed-through is visible.